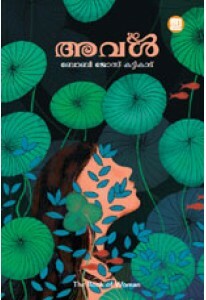 Koottu A book on love, life and friendship. Hrudayavayal Second book of Boby Jose Kattikad, in continuation to Sanchariyude Daivam. Nilathezhuth Collection of 35 spiritual essays. 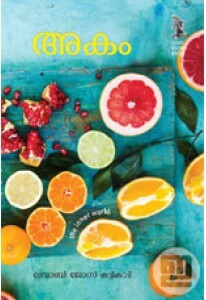 Keli Fourth collection of beautiful spiritual essays by Boby Jose Kattikad. 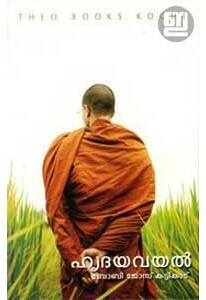 Moonnam Pakkam Collection of spiritual essays by Boby Jose Kattikad. 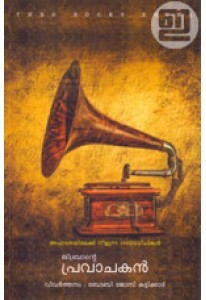 Moonnam Pakkam has 25 write ups including Akale, Eratta, Visramam, Anki, Manpathrangal etc. 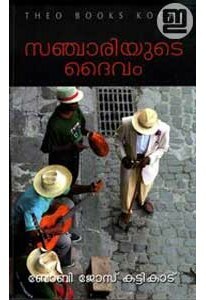 Pravachakan Gibran's most popular work translated by Boby Jose Kattikkad. 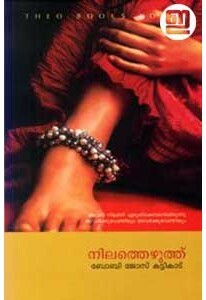 Sanchariyude Daivam Fifty beautiful spiritual essays by Boby Jose Kattikad. Aval The book of women, is a collection of essays that describes what it means to be a woman and explores the feminine aspect of human beings. Fifty beautiful spiritual essays by Boby Jose Kattikad. Sanchariyud..
Second book of Boby Jose Kattikad, in continuation to Sanchariyude ..
Fourth collection of beautiful spiritual essays by Boby Jose Kattik..
Third book of spiritual essays by Boby Jose Kattikad with a forword..
Fifth collection of spiritual essays by Boby Jose Kattikad. 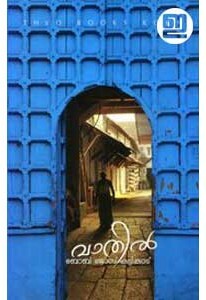 It has ..
Pravachakan is a malayalam version of the book 'The Prophet' writte..
Collection of spiritual essays by Boby Jose Kattikad. 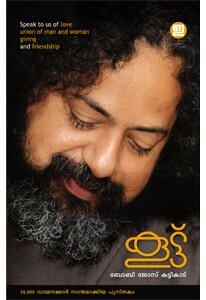 Moonnam Pakka..
Boby Jose Kattikad shares 50 spiritual thoughts to meditate on all ..
OVER 20,000 COPIES SOLD. Revised edition of Koott, a book on lo.. 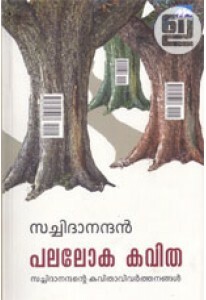 Subscribe 'Manushyasnehi' magazine edited by Boby Jose Kattikad.&nb..
Collection of essays by Boby Jose Kattikad. 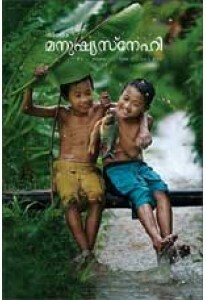 ‘Ordinary’ has 24 writi..
Collection of spiritual essays written by Boby Jose Kattikadu and e..